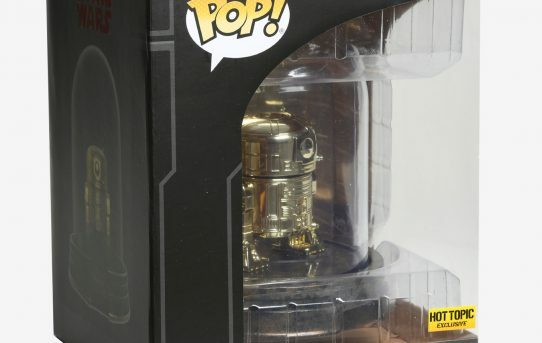 Golden R2-D2 Live at Hot Topic! 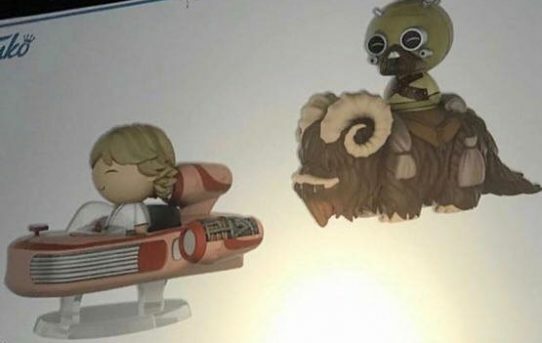 New Dorbz coming December 1! 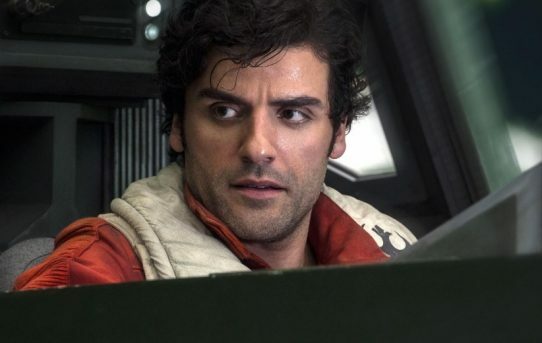 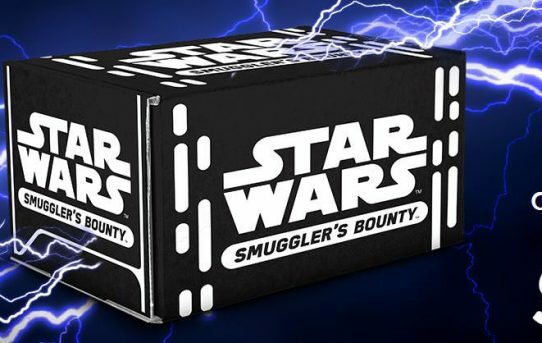 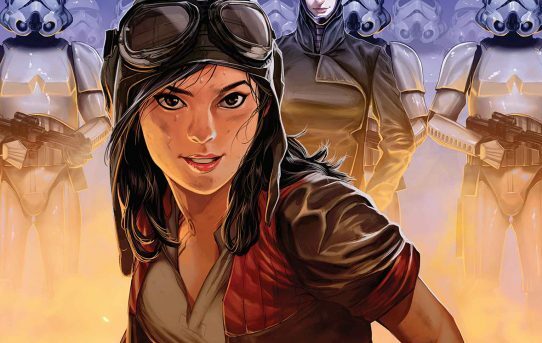 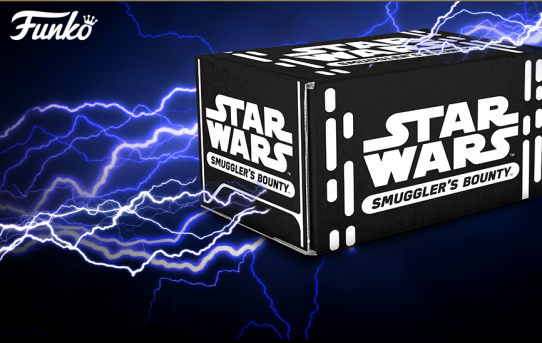 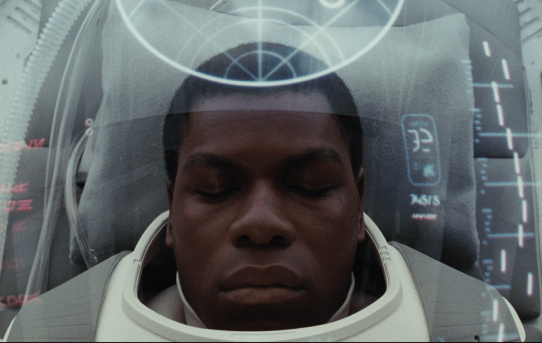 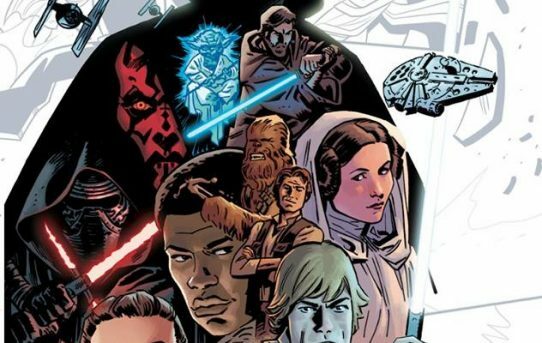 Smuggler’s Bounty January Box Theme is…Sith!! 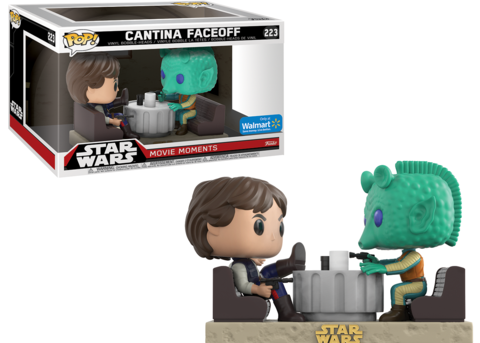 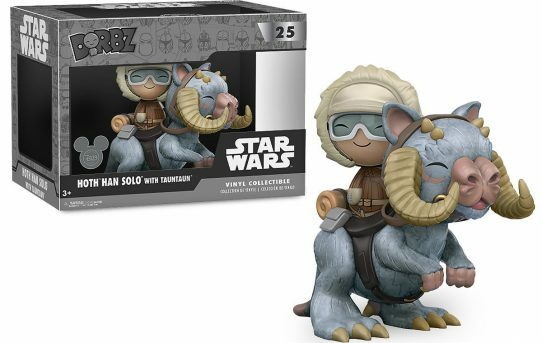 Han Solo and Tauntaun Dorbz Now Available!